Retailers interested in shifting more cleaning products and screen wash will be interested in the latest consumer advice issued by the Institute of Advanced Motorists. The driver organisation has warned that the combination of low winter sun and dirty windscreens is putting motorists at risk of accidents. 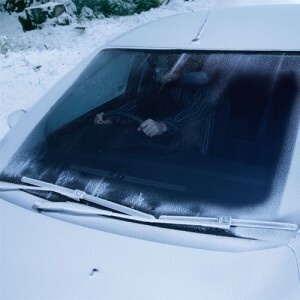 â€œDirty windscreens make it even more difficult for drivers to see in the low sun we get in the winter months,â€ said Peter Rodger, the IAMâ€™s chief examiner. â€œYour heater is often on demist, blowing traffic fumes, suspended oil and smoke onto the inside of the screen, which quickly builds to a film of grime which is a major cause of glare. â€œThe wet roads mean more dirt on the other side of the screen, too and a low sun highlights scratches and grime making it even more of a problem.